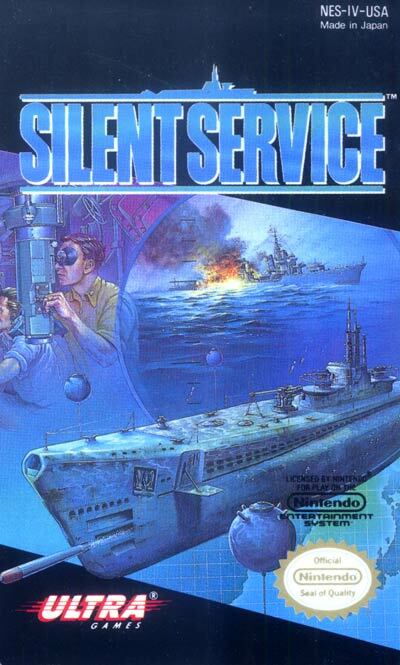 The game is set in the Pacific during World War II, with the player assuming control of a United States submarine for various war patrols against Japanese shipping. Although hugely successful during the war (doing what the U-Boats largely failed to do in the Atlantic), this side of the war in the Pacific is seldom told. The game allows the player to choose when to attack and a whole range of realistic tactics are available, including the End Around as well as near invisibility at night (if the sub's profile is kept to a minimum).